A pair of New York-bred racing/broodmare prospects rose to the top of the heap in Book 5 of the Keeneland November breeding stock sale, selling as the third and fifth top sellers of the Tuesday session. She Will Rock by Will Take Charge, a product of Chester and Mary Broman’s breeding program with a classy pedigree, was picked up Rosilyn Polan for $200,000 when offered as Hip 3395 from the consignment of WinStar Racing. She Will Rock previously sold as a $225,000 yearling to Three Chimneys Farm at the 2017 Fasig-Tipton select yearling sale in Saratoga. She has three races under her belt and is knocking on the door to break her maiden. 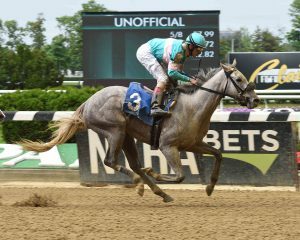 Following an unplaced performance in her Churchill Downs unveiling for trainer Steve Asmussen, she finished second twice in maiden special weight races on the NYRA circuit. On July 5 at Belmont, she ran into eventual graded winner Sue’s Fortune. At Saratoga on August 3, she finished second to She’s Trouble, now a stakes placed runner. She Will Rock is out of Storm Cat mare Whichwaydidshego, a productive member of the Bromans’ broodmare band who was purchased by Chester Broman for $425,000 at the 2009 Keeneland November sale. A daughter of a stakes winner and a winning half-sister to multiple Grade 2 winner and sire Fed Biz, Whichwaydidshego issues from the family of Minardi, Tale of the Cat, Johannesburg and Joking. She Will Rock is a half sister to stakes winners: Mark My Way (Noonmark), Hard to Stay Notgo (More than Ready) and Haul Anchor (Bernardini). Multiple stakes placed sophomore Wegetsdamunnys, a gray daughter of D’Funnybone offered by ELiTE as Hip 3455, was hammered down to Badgers Bloodstock for $130,000. Finishing in the money in seven of 11 career starts, Wegetsdamunnys has won three races, completed the exacta twice and finished third once to earn $137,210. 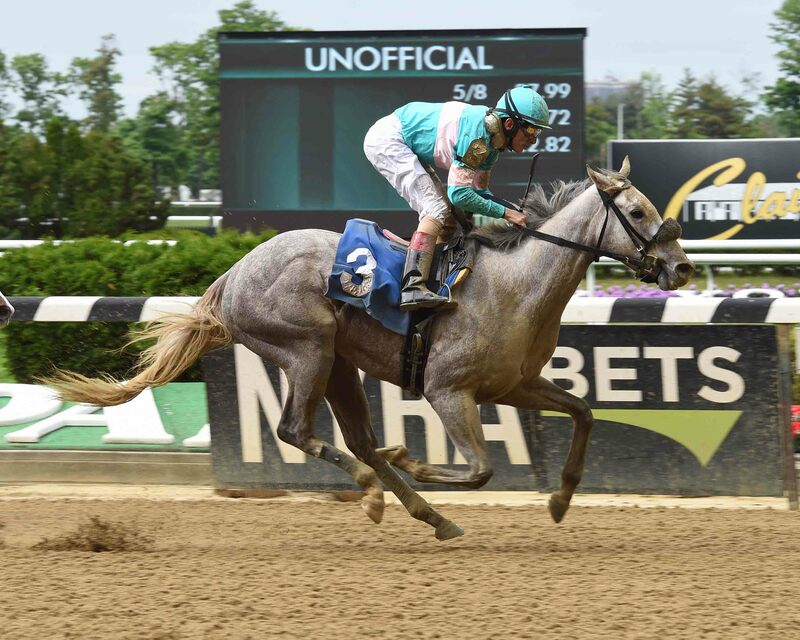 Bred by Wellspring Stables and trained by Jeremiah Englehart, who co-owns the filly with Madaket Stables LLC, Rising Graph Stable and J. Englehart, Wegetsdamunnys is out of Mystic Miracle, a winning Kentucky-bred daughter of Unbridled’s Song. Her second dam is multiple graded stakes winner and millionaire Mystic Lady. New York-bred superstars Fourstars Allstar and Fourstardave appear under the third dam. The November Sale continues through Friday with all sessions beginning at 10 a.m. ET. The entire auction is streamed live at Keeneland.com.